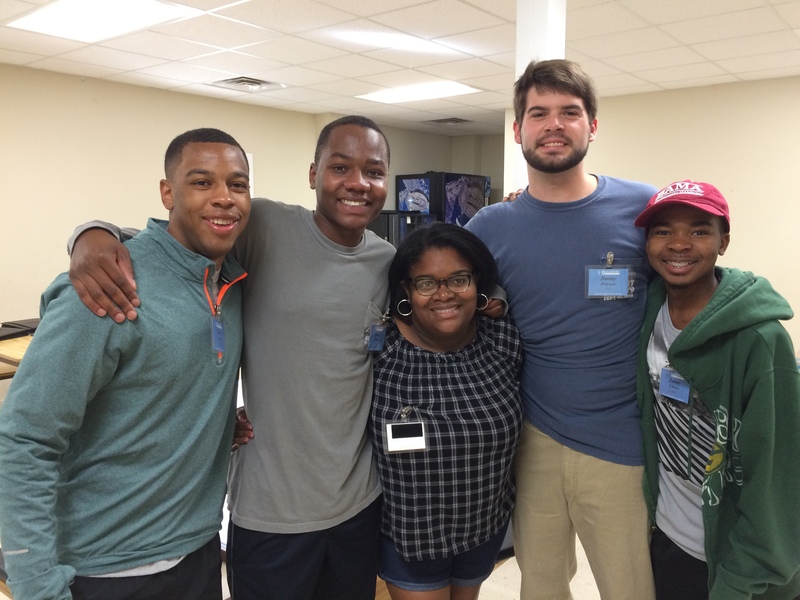 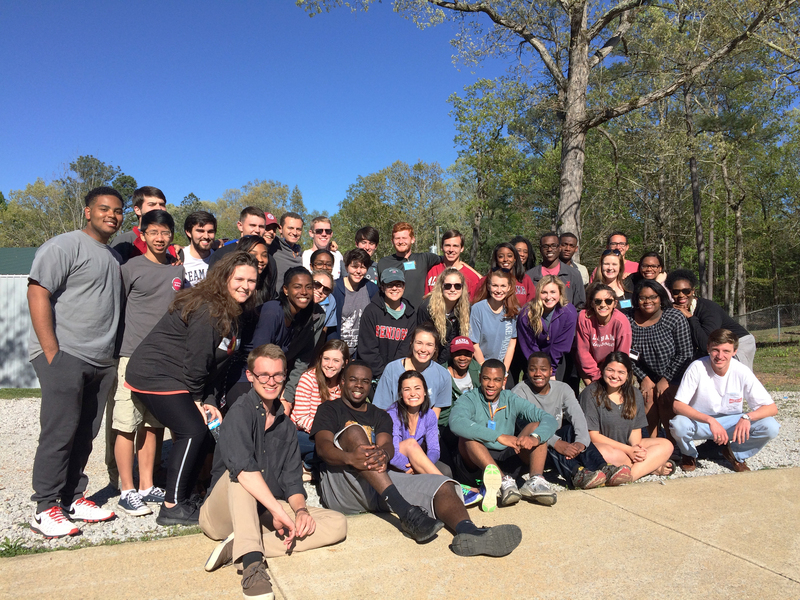 The D. Ray Pate New Student Retreat serves as the foundation for the work of each year’s new student class. 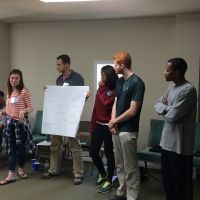 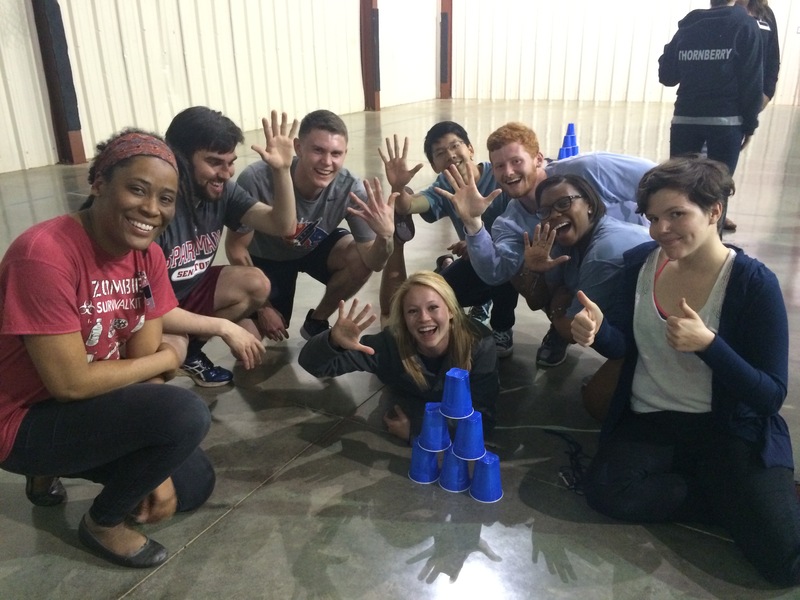 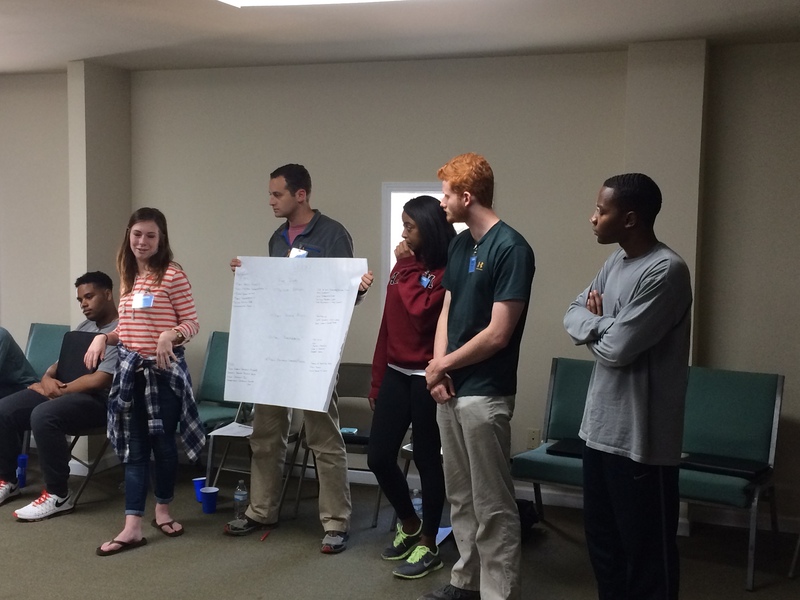 This retreat, held approximately one month after the selection of the new class each spring, includes content that immerses new students in the mission of the Blackburn Institute. 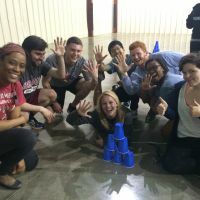 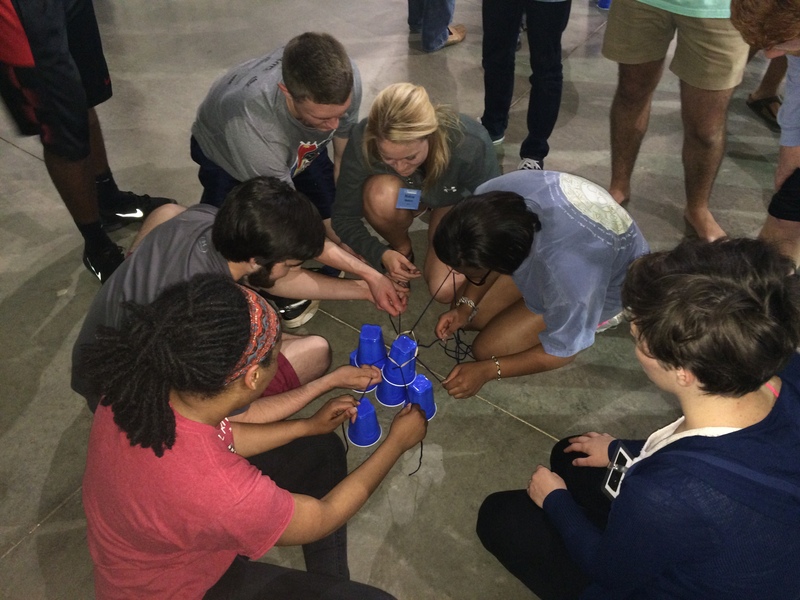 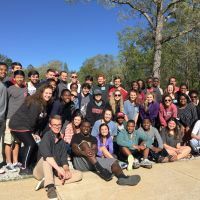 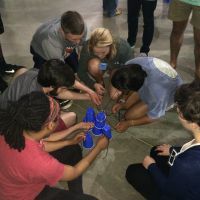 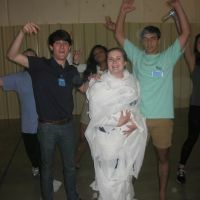 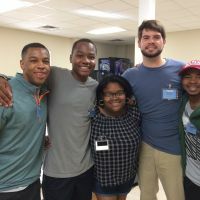 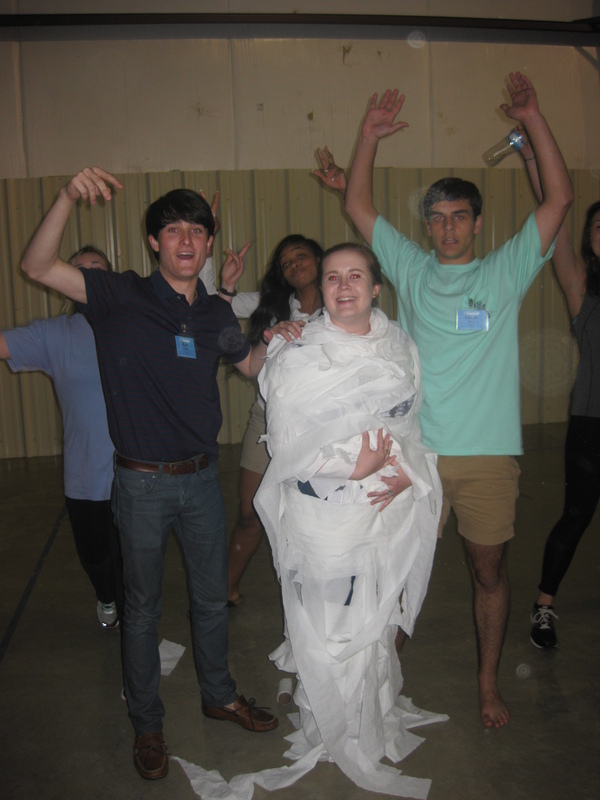 In addition to providing skill-based learning, the retreat establishes a sense of community and trust within the group that is based in the shared values of the institute and a mutual desire to improve the state of Alabama.